Our mission is to be the premier resource for consumers and real estate professionals for title insurance and closing services and be recognized as the best service provider in the title insurance and closing industry. Statewide Title Services, Inc. is a title insurance agency formed in 1991 providing title insurance throughout the State of Alabama. We are an authorized policy issuing agent for First American Title, Commonwealth Land Title Insurance Company and Fidelity National Title Insurance Company. Our professional staff of title experts can assist you with any type of real estate transaction. We have many years of experience in all types of title insurance. Whether it is residential, commercial or industrial property, our team has the expertise and knowledge to handle your transaction. We pride ourselves on the ability to provide a quality product at a competitive price in an expeditious manner. Please take the time to browse our website. We have endeavored to provide as much useful information as possible to provide you, our customer, with the tools you need for success. Give us a call today and let us help you with your title insurance needs! Statewide Title Services is the only source you will ever need for any kind of title work. Statewide Title is geared to handle any type of transaction from single family residential transactions to multisite real estate transactions for real estate companies, developers, financial institutions, industrial corporations, and law firms, to name a few. We provide service for any county located within the State of Alabama and through our affiliation with some of the nation’s largest and strongest title insurers, we can provide you with title services for virtually anywhere within the United States. Such an extensive network provides us, and you, with an extraordinary source of expertise. Statewide Title Services will save you substantial amounts of time and money, both directly and indirectly, on every title transaction. You get direct savings because we pursue an aggressive pricing program. 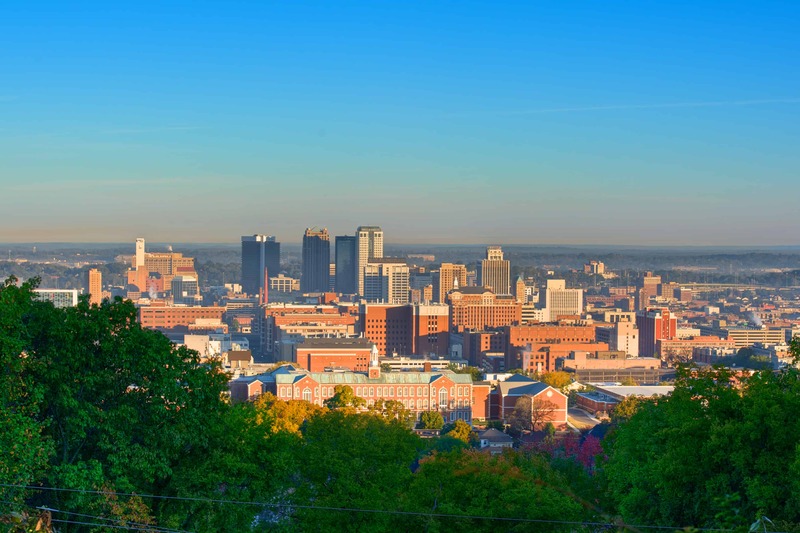 When we coordinate and oversee your work, whether in Alabama or other areas of the United States, we ensure that you get the most competitive rates available. You get indirect savings because we moved as quickly as possible to eliminate unnecessary delays in the production of your title work. Eliminating errors means eliminating last minute surprises, even though real estate title work can be very complex and exhausting. …and while there is no way we can make title work simple, we can simplify the process for you! Our staff has many years of experience in all types of commercial and residential title examinations as well as the ability to answer any difficult underwriting questions that may arise during the course of a real estate transaction. 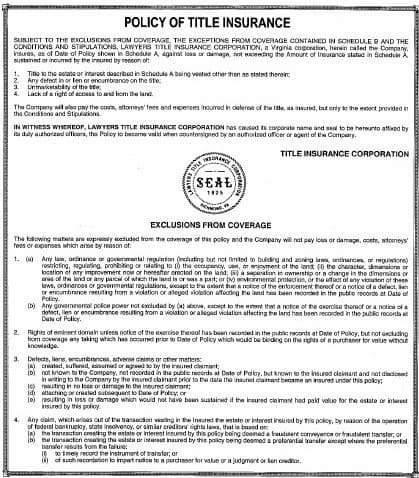 With our experience, and the assets of one of the largest title insurers in the country behind us, you can be assured that you are protected. Give us a call today!